We probably all have that one drawer in our kitchen that’s a disorganized mess of cooking utensils. If you haven’t bought any kitchen tools for a while, that drawer may be filled with toxic plastic items that need to be replaced. Fortunately, more and more consumers are concerned about buying cooking utensils that promote health and are toxin free. Since plastic is so cheap and prevalent, healthy kitchen utensils can be hard to find. 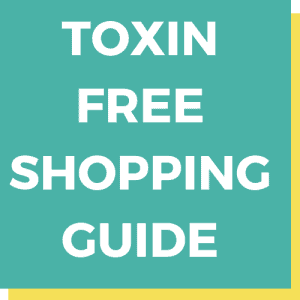 This guide will show you the toxic materials to avoid, along with the more natural, non-toxic materials to look for. Use the comparison chart below for a quick preview of our top picks. We chose these after careful research and testing, which you can read more about below in our in-depth cooking utensil guide. When we talk about kitchen utensils, we’re not talking about cookware, pots and pans, bakeware, etc. We’re talking about the smaller, handheld cooking tools that are used for food prep, cooking, and serving meals. Did you know that certain materials in common cookware can put your health at risk? Gone are the days when we could trust a product was safe simply because it was available on a store shelf. The FDA doesn’t regulate many of the ingredients used in common kitchen tools, so it’s time for you to do your own investigation. Here are the worst offenders to look for and replace with healthier options. Aluminum foil, which is classified as a heavy metal in the cooking sphere, is a common cookware material in most kitchens. But before going the “heavy metal way”, think and think again. Of course, aluminum utensils are safe since they are oxidized. What this means is that they are designed with a layer of a seal to prevent aluminum from leaching into foods. However, exposing aluminum foil to high temps can increase its risk of leaching into foods. The risk is even higher when it comes to cooking acidic foods, such as tomatoes because they accelerate the leaching process. According to a recent research finding, consuming aluminum can lead to Alzheimer’s disease among many other side effects. Fighting over cleaning the dishes isn’t just kid’s play, even grownups dread dinner cleanup. As a result, more and more people are now turning to nonstick utensils. In fact, most dish-duty haters consider the invention of these utensils a miracle as it simplifies clean up. However, it is important to note that nonstick utensils are normally coated with Teflon – a material laced with PFOA (perfluorooctanoic acid). The chemical has been shown to cause several negative effects, including infertility, impaired learning, and weight gain. Instead of using nonstick spoons, spatulas, and ladles, stick to more natural materials, which we’ll discuss in a bit. 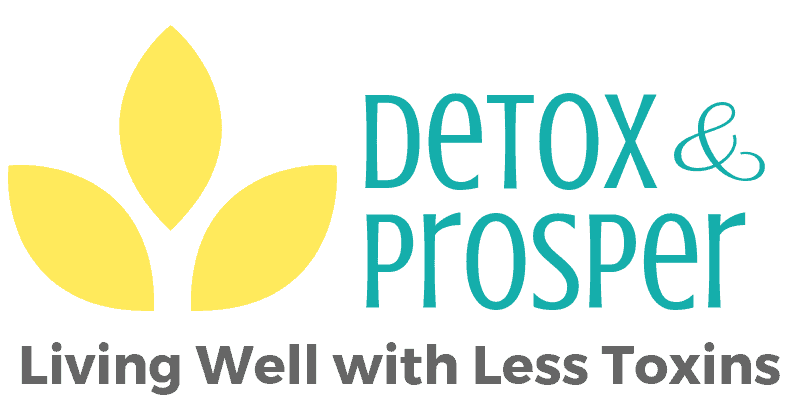 For those of you who have subscribed and joined the anti-BPA based water bottle movement –congratulations! You are about to kick plastics out of the kitchen because they can cause cancer, affect brain health, lead to infertility, and damage your heart. Nonetheless, BPA isn’t just found in water bottles but in lots of cookware as well. When heated, this chemical’s toxic effects become even more hazardous. This is particularly true when cooking salty, acidic, and fatty foods. Cooking these types of foods with plastic spoons and spatulas increase BPA’s migration into your food, and it’s best to avoid it all together. Your kitchen is clean. The food you prepare is hygienic. Your cooking is sparkling. But what about what you’re actually cooking with? The safest cooking utensils are ones that use the healthy materials listed below. From steel to bamboo, the following materials have been proven and certified safe for kitchenware, helping you cook up a wholesome meal that’s free from chemicals and toxins. Stainless steel is a time-tested, robust, and non-toxic material that’s found everywhere in kitchens. It can withstand use in cooking utensils such as spatulas, ladles, and spoons as well as whisks. Most stainless steel products consist of recycled material, which makes them a great choice for your kitchen and the environment. If you’ve shopped for stainless steel cooking gadgets before, you probably saw lots of numbers that were confusing. The first number usually refers to the amount of chromium present, while the second represents the percentage of nickel. These two substances play an important role. Chromium helps bind oxygen to the surface, hence protecting the iron found in stainless steel against rust, while nickel boosts corrosion resistance. 18/8 and 18/10 are the most common stainless steel grades for food preparation and dining. Because it’s a non-reactive metal, stainless steel won’t rust or get pitted even after long contact with acidic foods such as tomato sauce and orange juice. Plus, it’s extremely durable and won’t absorb food flavors or odors. Wooden cooking utensils can be an incredible staple for any kitchen. They’re made from sustainable materials and are remarkably durable. 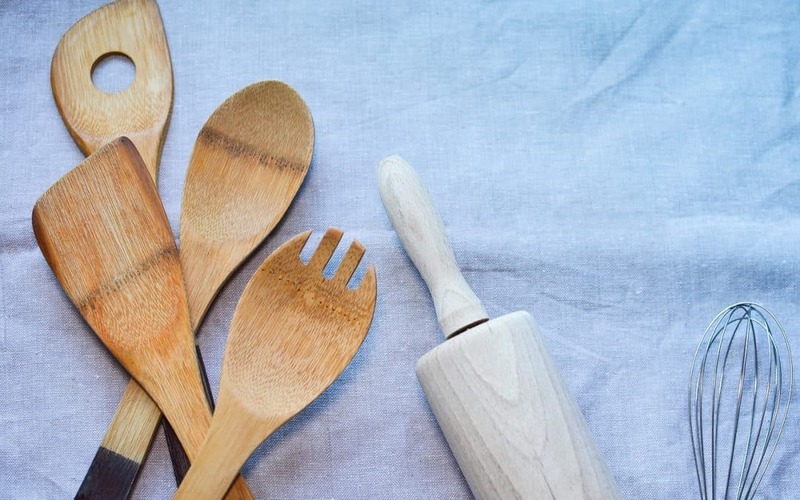 Wooden kitchen tools won’t cause scratching on non-stick coatings (if you’re still using those). Besides that, they come in elegant designs, feature easy to grip handles, and don’t conduct heat. As a bonus, research shows that many wooden materials possess natural germ-killing properties. In fact, it has been proven that germs & bacteria grow much quicker on plastic and metal than on wooden cookware surfaces. Bamboo is a natural resource that’s less porous and eco-friendly. It absorbs little moisture and doesn’t transfer odors. Bamboo is also resistant to warping unlike plastic. In addition, spoons and spatulas made from bamboo are less likely to cause cross-contamination thanks to its all-natural, antibacterial compounds. Plus, bamboo cooking utensils are easy to clean by hand washing & air drying. Being an organic material, it is naturally free from the chemicals, toxins, and byproducts found in conventional cookware. The only thing you need to avoid is bamboo items with toxic finishes. If non-toxic cooking is your goal, choose unfinished bamboo utensils instead. This Organic Bamboo Kitchen Utensil Set comes with seven pieces. It is made of 100% organic bamboo and is easy to handle. Oliva Italiana 7 Pc. Bamboo Kitchen Utensil Set Eco-Friendly, 100% Organic bamboo, Professional-Grade, with ergonomic handle. Please that gourmet in your life with the best utensil on the market. -Oliva Italiana 7 Pc. Tool Set has amazing versatility with 6 utensils, and has a stunningly simple design aesthetic to be used as a functional piece of kitchen décor that you can be proud of. -Oliva Italiana 7 Pc. Tool Set is environmentally sustainable and adheres to the highest quality standards. We apply the most eco-conscience principals when crafting all of our Oliva Itiliana products. 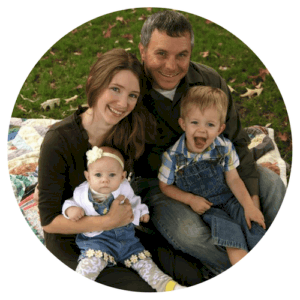 -All other surfaces can harbor bacteria that could harm your family. Bamboo fights off bacteria and moisture naturally. Plus, it’s environmentally sustainable—making it one of the best kitchen utensils you can purchase on the market today. The product is designed meticulously to adhere to the industry’s high standards and eco-friendly principles. Ideal for occasions that require class such as Christmas, birthdays, anniversaries, weddings, etc. EcoCheph 4-Piece Eco-friendly Utensil Set is an authentic bamboo kitchen tool set that’s stylish, eco-friendly, and durable. With a lifetime guarantee, you have a kitchen utensil that you can use to scoop that favorite casserole of yours and flip your eggs knowing that you are free from toxins. These Stainless Steel Utensils provide 100% stainless steel utensils that you can use to fry, cut, mix, stir, whisk, bake, and grill. It is crafted of 100% percent stainless with a few pieces featuring silicone parts. ✔ BEST COOKWARE TOOL - This 11pcs stainless steel utensil set will covers your all kinds of cooking needs, including spatula, whisk, spaghetti server, asla turner, non-slotted turner, slotted turner, skimmer, slotted spoon, ladle, basting spoon and tongs. ✔ UNRIVALED QUALITY - Each piece is well constructed from sturdy, durable high grade stainless steel for great performance. Looks, feels and performs better than Nylon, and other Non-Stick materials which melt overtime. ✔FAITHFUL KITCHEN PARTNER - Each Maphyton cooking utensils is crafted with 100% eco friendly materials, high grade stainless steel & silicone are absolutely safe and will faithfully serve you for years. ✔USER-FRIENDLY DESIGN - Wash your stainless steel cooking utensils easily with soapy water or place it conveniently in the dishwasher to save time and effort. Hang it from the special hanger holes, to declutter your drawers and highlight your kitchen décor! ✔100% SATISFACTION GUARANTEE - At Maphyton, we are dedicated to your satisfaction. Thats why we offer our 180 days guarantee. If youre ever unsatisfied with the performance of your metal stainless steel kitchen utensils set, well send you a new one, no questions asked! Click Add to Cart now! First, consider its impact on your health. 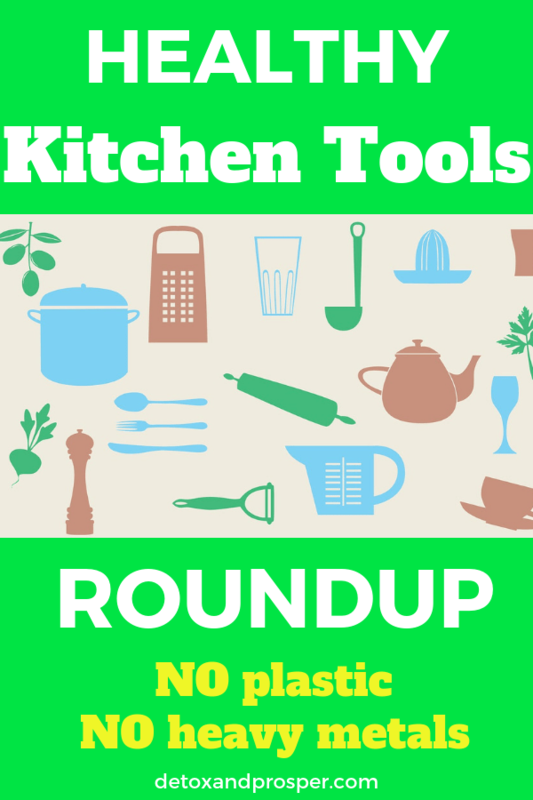 Do the kitchen tools you want to use contain toxic materials? If so, make the swap to one of the healthier alternatives mentioned above. Look for plastic-free utensils that won’t leach toxic BPA. If budget allows, use organic materials like natural bamboo without finishes or lacquers. At the very least, stick to FDA-approved inert materials that don’t react with acidic foods. Second, consider how easy they are to clean. No one really likes doing dishes, so the more low maintenance the better. On the other hand, many non toxic cooking utensils are hand wash only. That is one of their down sides for sure, but the few minutes it takes to hand wash is well worth the protection against toxins found in other dishwasher safe utensils. Also, keep in mind that many wooden and bamboo utensils are naturally antimicrobial, which means they resist bacteria without the need for sealants or toxic additives. Third, think about how comfortable they are to use. You’ll be cooking with your new kitchen utensils for years to come, so look for convenient, ergonomic grips that feel good in the hand. You may also want to look for one-piece designs as they are less likely to break. 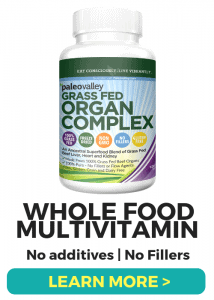 Plus, multiple parts equals more opportunities for food to get trapped and bacteria to grow. Single smooth pieces are much more hygienic. You’ll want to think about convenience as well. How will you store them? Do they have built-in, space saving features like hanging loops or a stackable design? Then you’ll be able to find the best cooking utensils for health and wellness to create wholesome meals your family will love! Read Next: Detox Your Entire Kitchen in 6 Simple Steps!